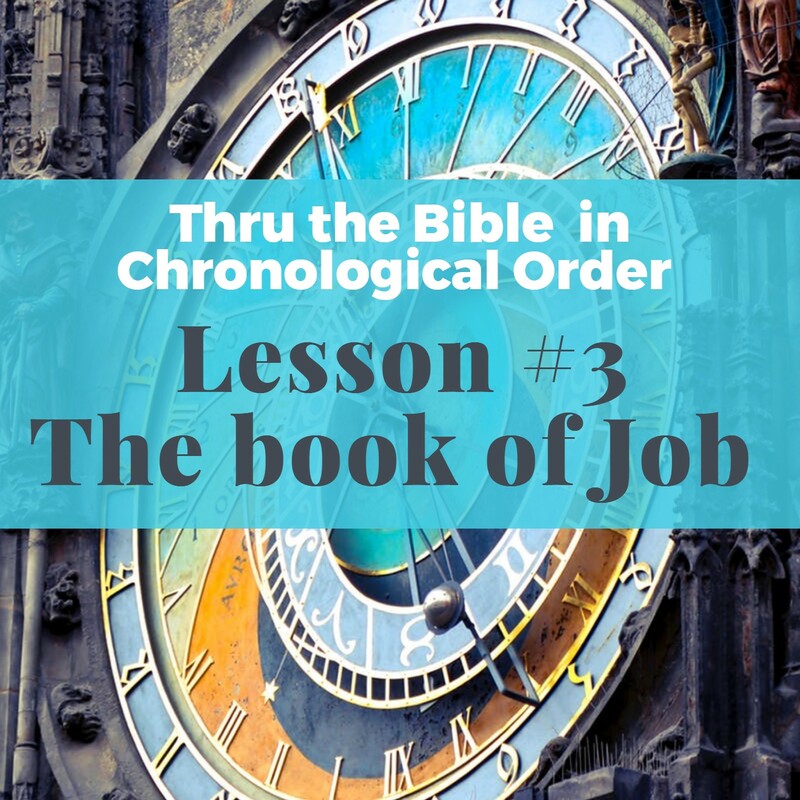 The book of Job is the true story of a real man who tackled some of the most challenging questions of life–but you’ve got to read the ENTIRE book or you won’t see the correct answers! This podcast will guide you through it. 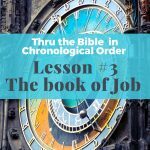 Most people have heard about Job, the character in the Bible who went through the loss of everything in his life. It’s a classic story of pain and loss with a great ending. What this podcast will show you is that the book is much more than a story, but the true story of a man who went through unbelievable pain for no apparent reason, who endured the accusations and tormenting from his friends, and who finally was confronted with God himself. This podcast answers many questions including who is Satan? What about people who never hear about God? Do people live after they die? Did people in the Old Testament believe that? How do we comfort others (and ourselves) when we suffer? Listen and be challenged and comforted.